Come along on a real balloon ride! With us you can book one nationally examined aviation enterprise, which experiences for many years with balloons routes to have. 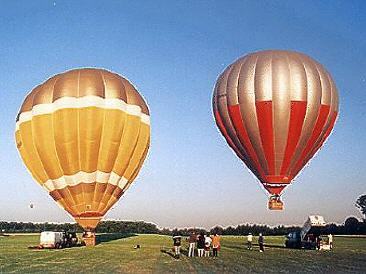 A balloon driver enterprise accomplishes the routes southwest of Berlin. All rides are outside of Berlin. 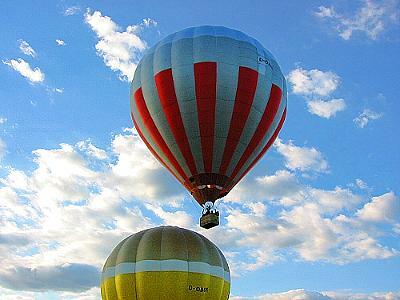 Please call us for real ballooning tours. Starting in all saisons and clear weather. Here are some impresssions in our gallery.